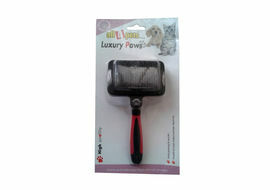 Regular combing is essential to maintain the lustrous coat of your pet. 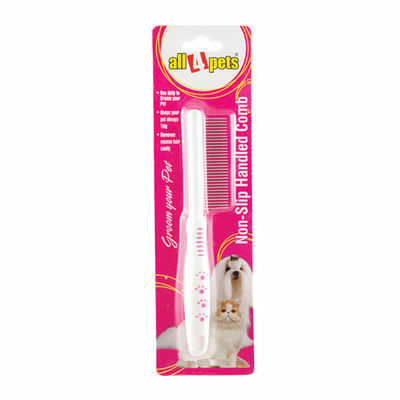 If you have long haired dog or a Persian cat for that matter it is bound to attract tangles and mats in its hair. 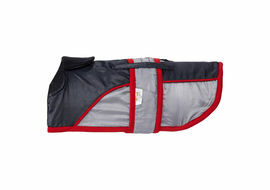 Let’s not forget it’s also going to get flaky and dry skin for your pet. 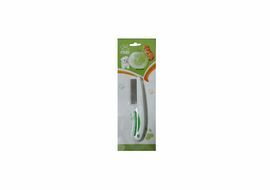 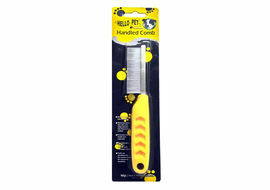 In such a scenario a non slip handled comb is the best recommended solution and this unit from All4Pets is one of the most popular products in its offering. 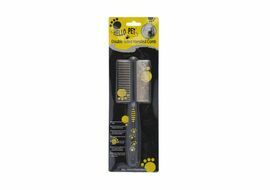 This comb prevents tangles and matting in the coat and helps to maintain the lustrous coat for all your pets. 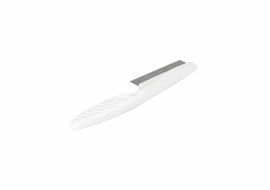 This will help to get rid of dry and flaky skin. 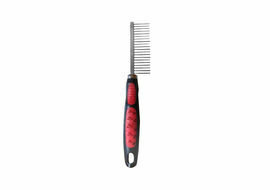 Regular combing will add luster to its coat as well.